Help with fun events for youth and adults, holiday parties, craft workshops and so much more. 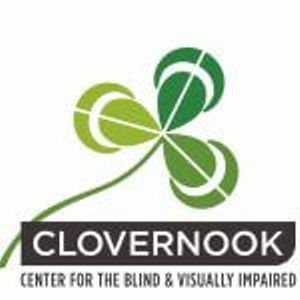 Clovernook is very grateful to a strong community of volunteers but our work is never done! 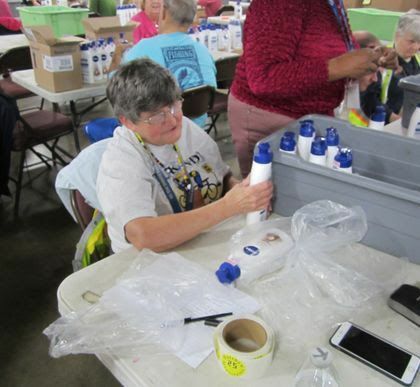 Many volunteers help with proof reading, gardening and landscaping, helping with youth and adult events and much more. Clovernook has proudly served women, men, and children for over 100 years. Our rich history provides the backdrop for today’s progressive and caring campus-like environment, where we remain dedicated to adults and youth who are blind or visually impaired.